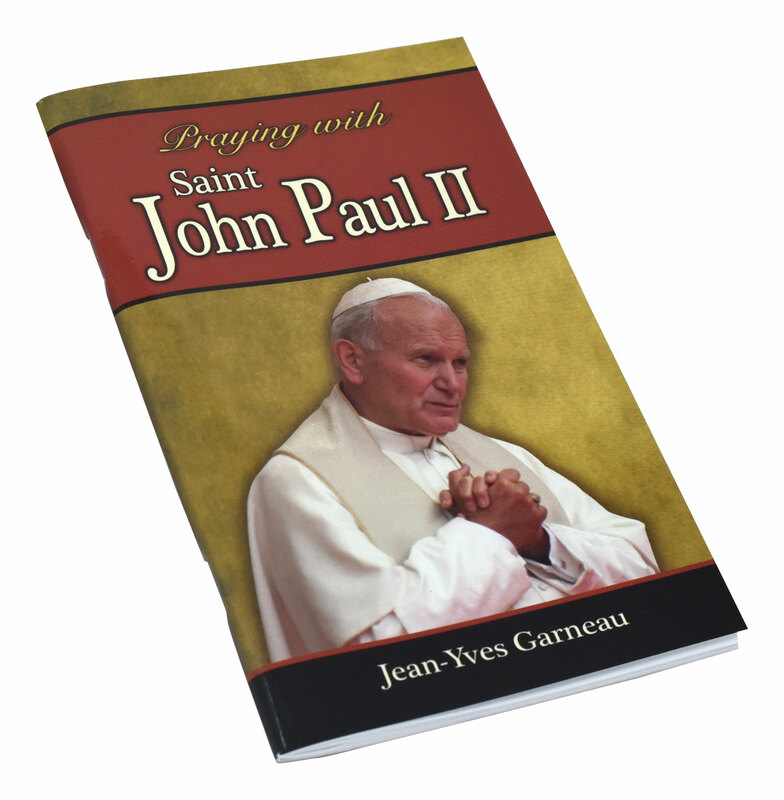 The timeless and powerful tradition of praying a Novena is uniquely reintroduced in Praying with Saint John Paul II. 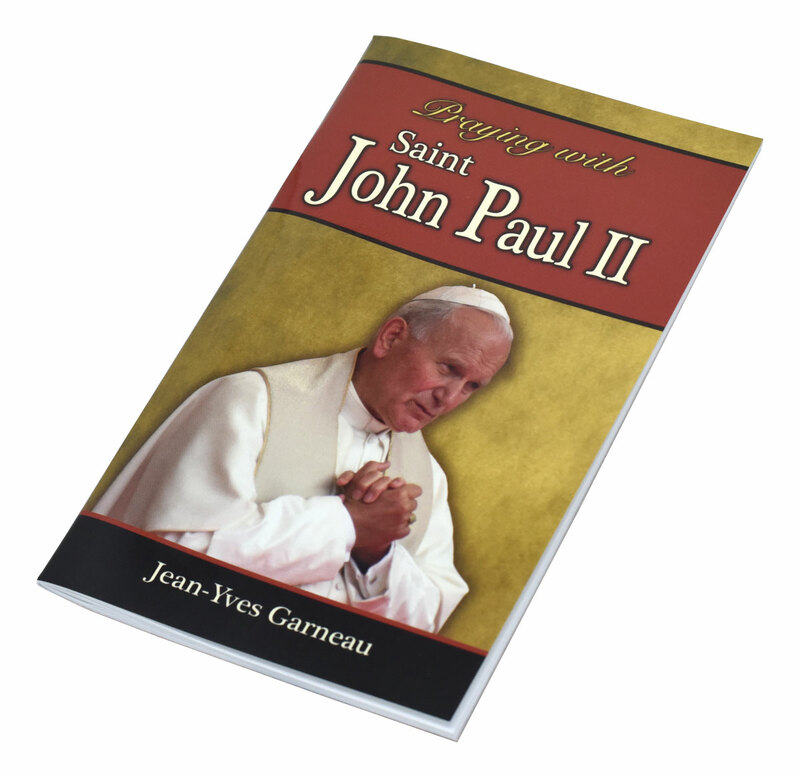 This is the one book for anyone who has limited time but wants to know and pray with this 21st-century Saint. 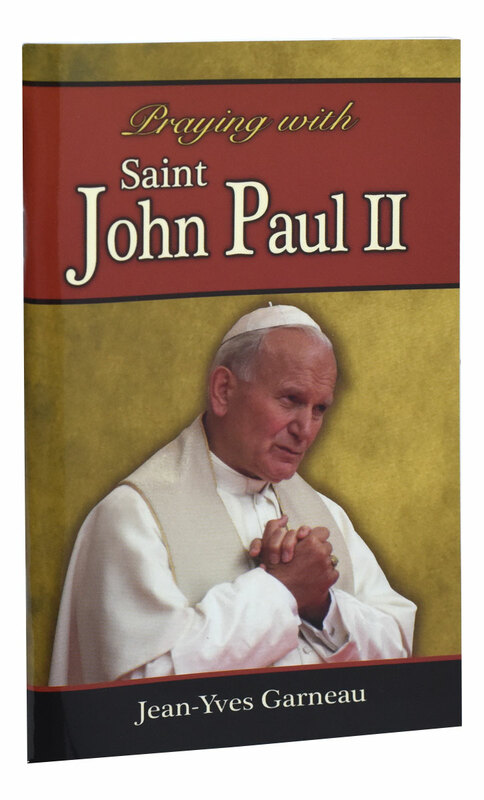 In the form of a novena which you can pray on your schedule, you will read John Paul's own words and prayers that reveal the choices that led to his becoming priest, bishop, cardinal, pope and Saint. 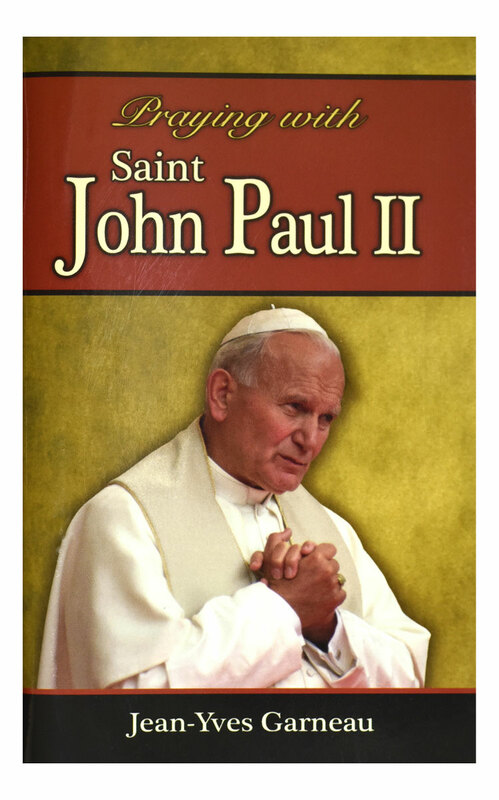 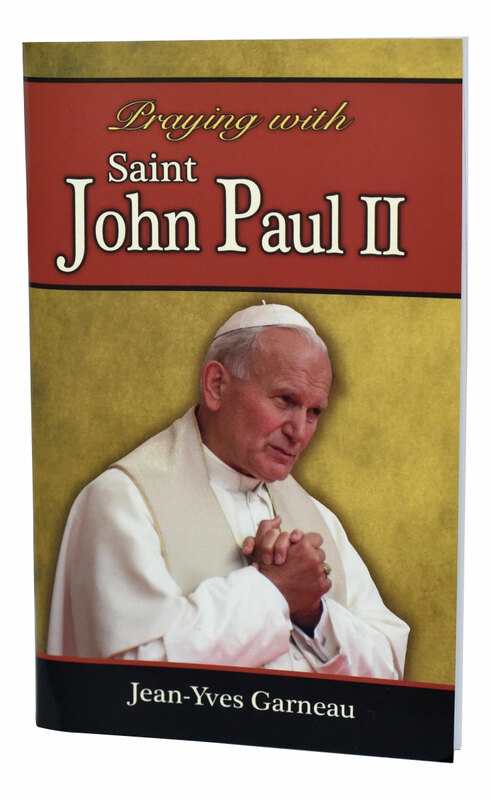 In union with Saint John Paul II and through his intercession you will make nine specific requests to God that will change your heart and sanctify the world.